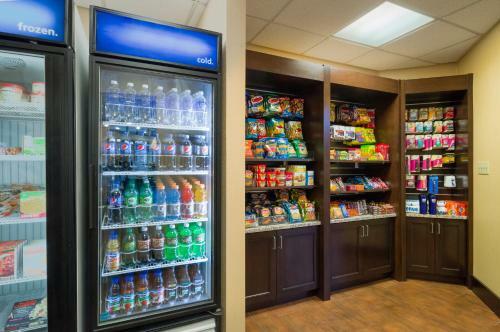 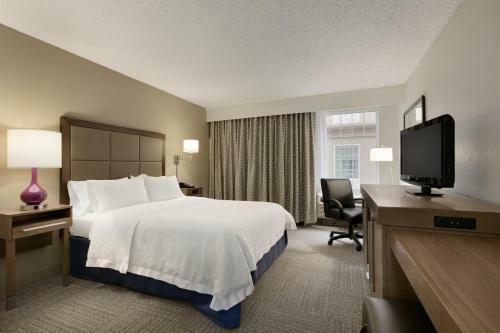 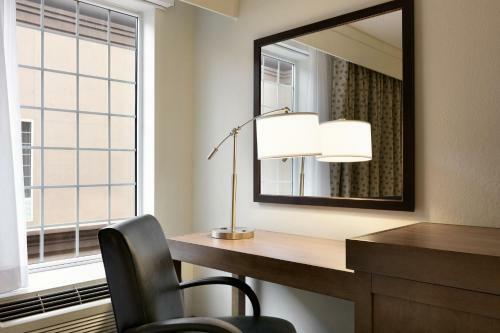 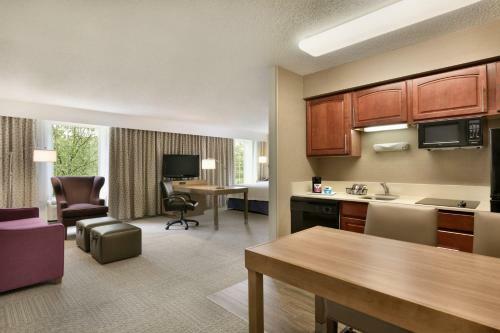 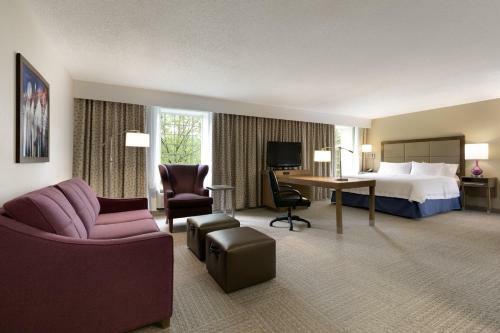 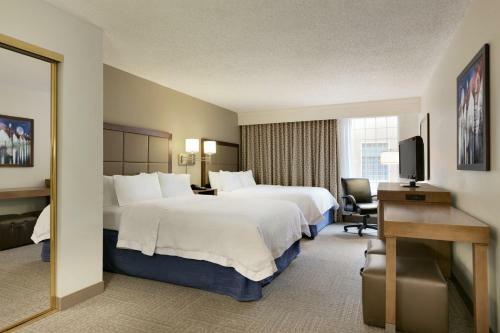 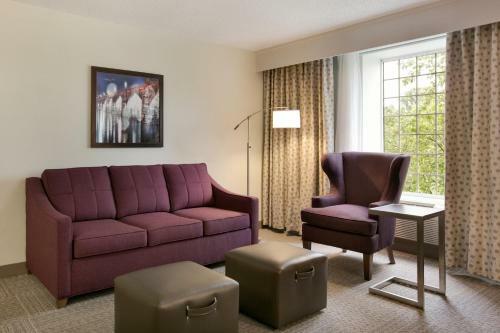 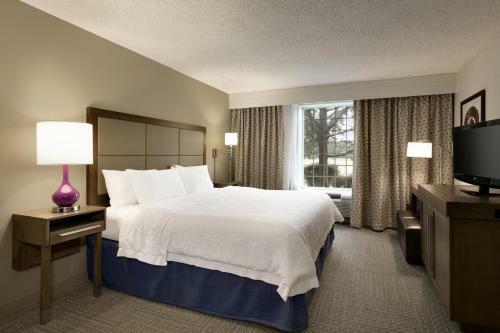 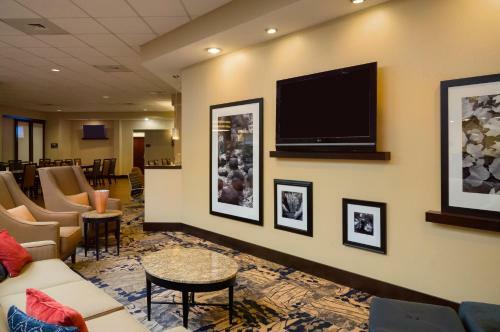 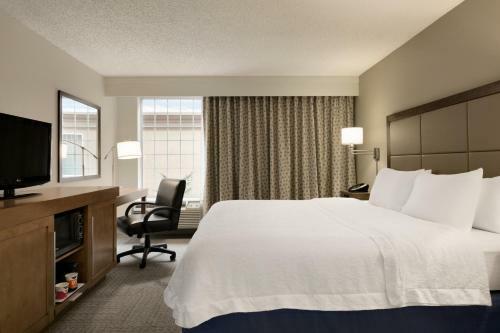 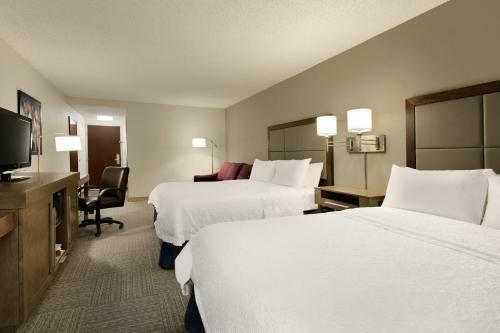 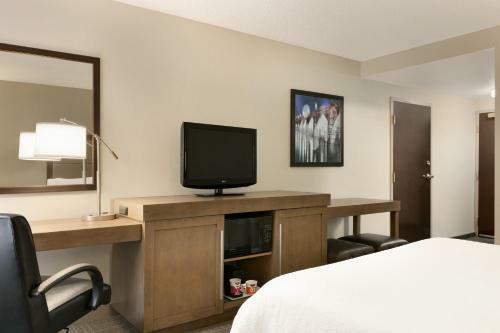 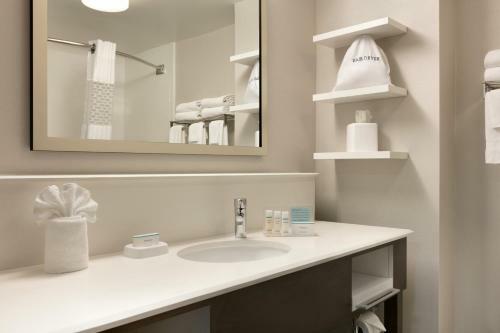 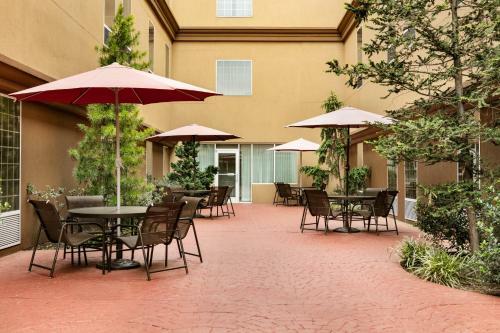 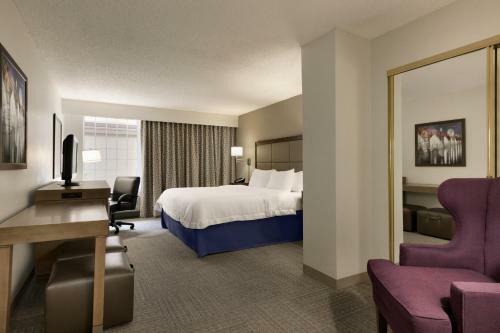 Situated in the heart of the city centre, seconds from the famous Hershey Chocolate World attraction, this hotel offers comfortable accommodations and thoughtful amenities, including in-room refrigerators. 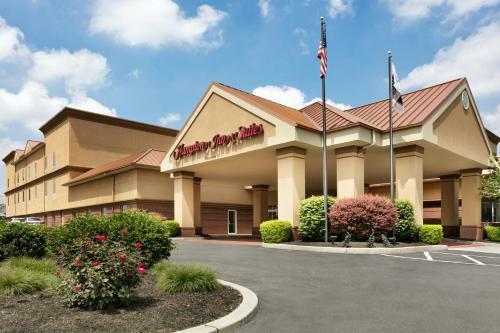 Within a one-mile (1.6km) radius of the Hampton Inn and Suites Hershey are some of the area's main attractions, including Hershey Factory Works, Hershey Theatre and Hershey Stadium. 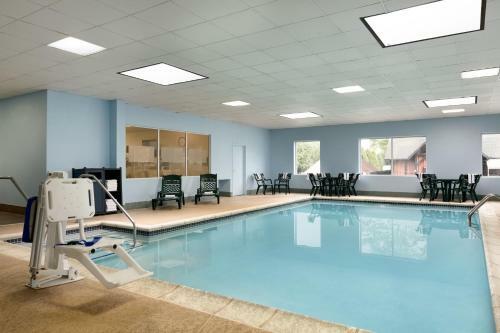 Penn State University Medical Center, golf courses, restaurants and shopping centres are also nearby. 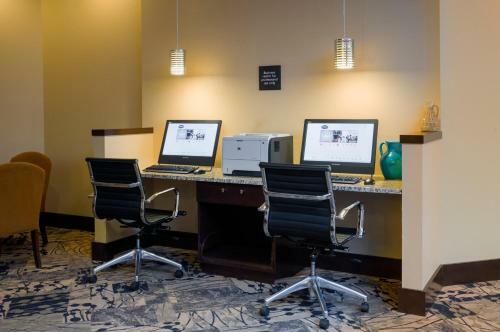 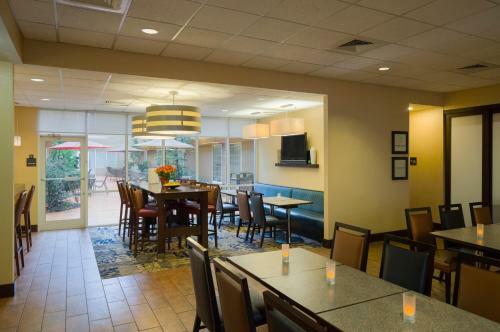 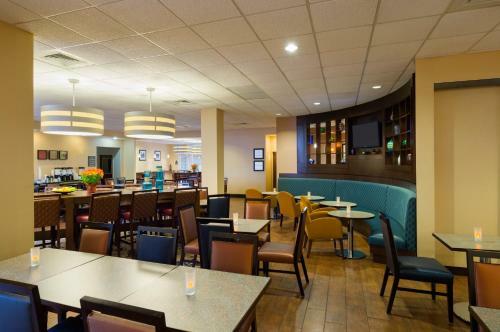 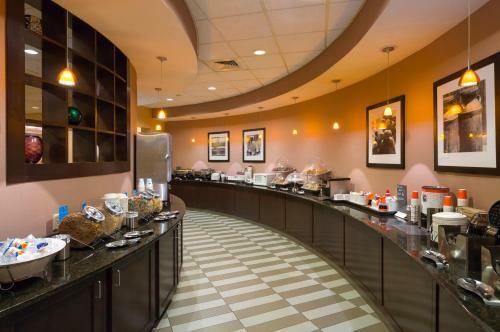 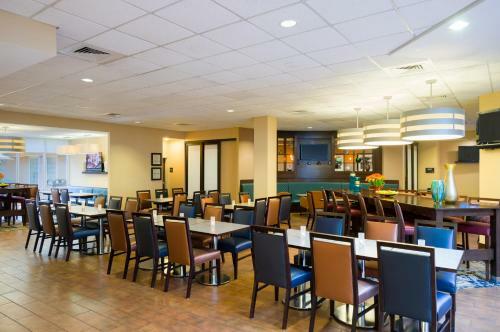 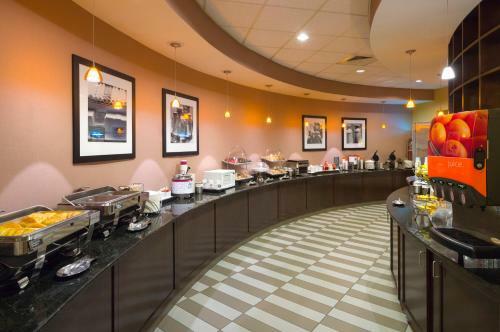 The Hershey Hampton Inn and Suites also provides guests with free high-speed internet access and a free daily hot breakfast buffet. 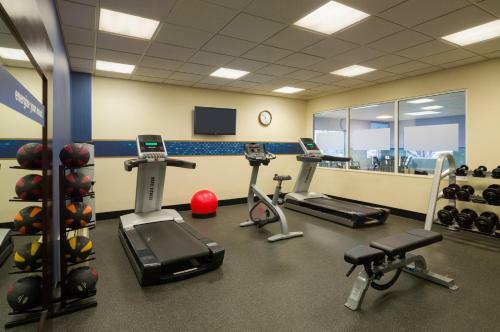 Guests can also take advantage of the on-site fitness centre, complete with an indoor swimming pool. 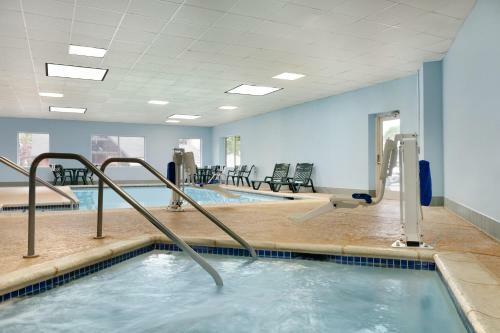 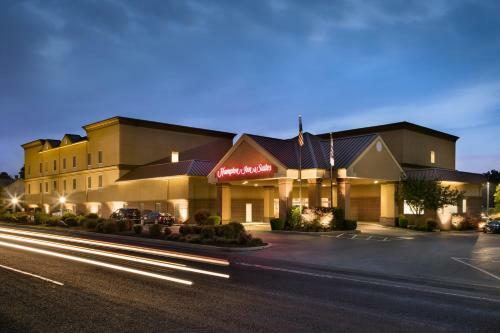 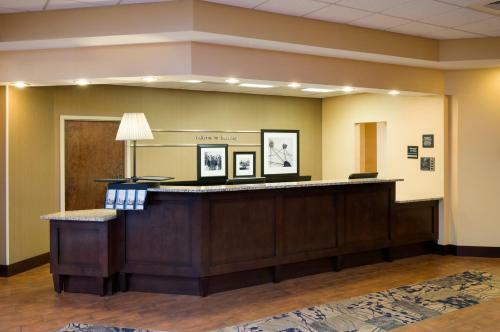 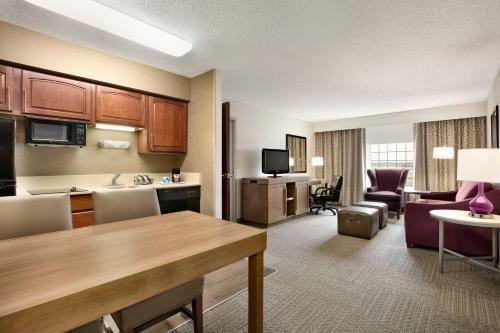 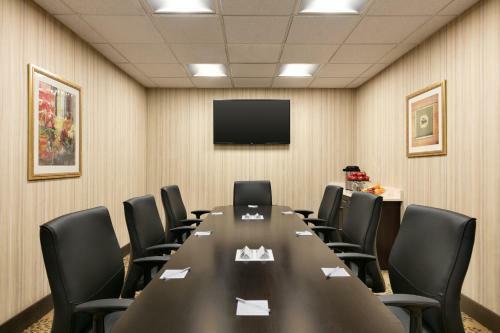 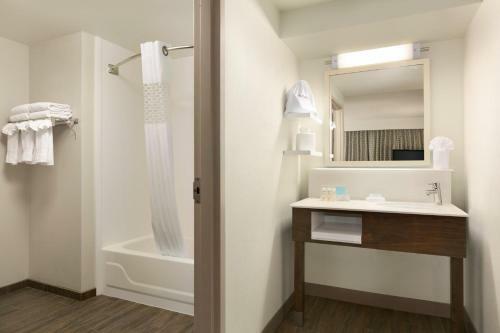 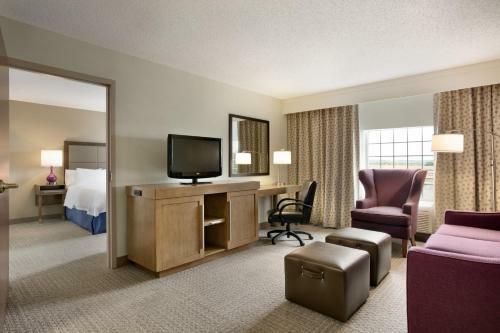 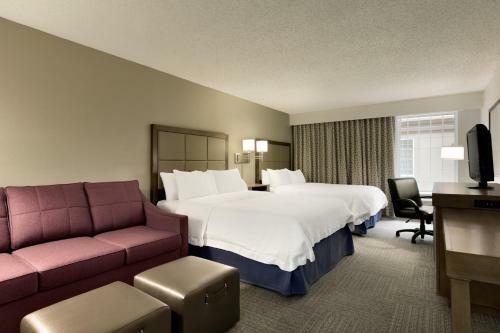 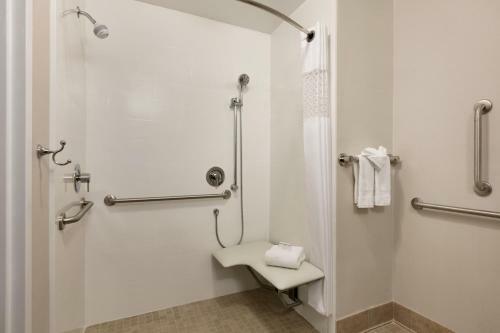 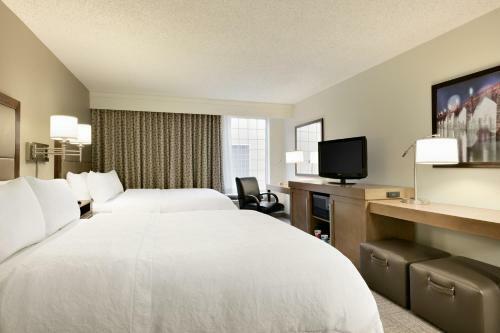 the hotel Hampton Inn & Suites Hershey so we can give you detailed rates for the rooms in the desired period.